This is how serious they are about this. 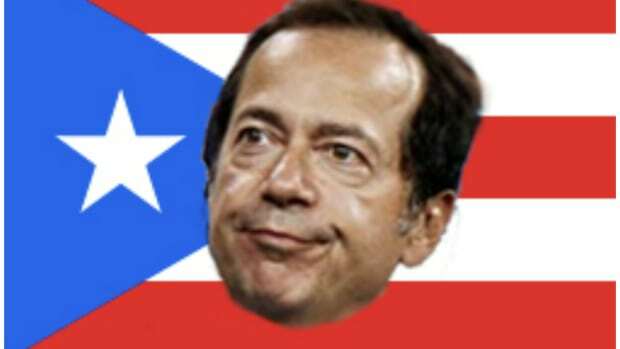 OppenheimerFunds and Franklin Advisers have heard it all about Puerto Rico’s inability to pay its $72 billion in debt. And they have a word for it: Hogwash. As far as they’re concerned, Puerto Rico has every one of those 72 billion greenbacks, and so they’re not-so-respectfully requesting all of their money back. And now. Good luck with that. “We hereby demand that P.F.C. take all actions necessary to collect,” said the executives, Richard A. Stein of OppenheimerFunds and Sheila Amoroso of Franklin Advisers….Officials who represent bondholders have said repeatedly that they believe Puerto Rico has the resources to pay all of its debts and does not need to suspend the payments. 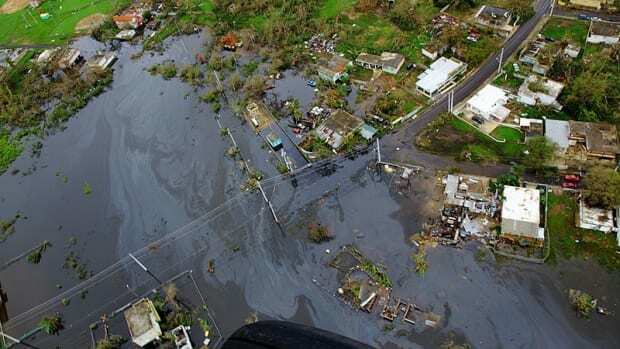 The missed payment on Monday was Puerto Rico’s first since coming under United States jurisdiction in 1898. Of the island’s $72 billion total in outstanding bonds, the Public Finance Corp. has issued a little more than $1 billion, but they have special terms that Puerto Rico says have removed any legal obligation to pay. Oh yeah, and about that whole, “We only have to service these bonds when the makes the appropriations” trick? Nice try. The bond repayments are secured by annual appropriations of the Puerto Rico Legislature. Officials on the island say that if an appropriation is not made — and none was made this year — then there is no legal obligation to pay the bonds. The mutual fund executives disputed that. They said the law that allowed the bonds to be sold authorized Puerto Rico’s Treasury secretary to advance the money needed to pay interest and principal each year, rather than waiting for the Legislature to make the appropriation. More like Puerto "not so" Rico.